The KIOGA 80th Annual Meeting takes place August 13-15 at the Century II Convention Center in Wichita Kansas, and iWell will be among the industry leaders at this event – to help Small and Midsize Oil and Gas operators optimize their operations with mobile and remote monitoring solutions. 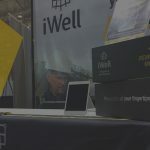 Below are 5 reasons to connect with iWell at the KIOGA 80th Annual Meeting (including the opportunity to win an iPad Mini 4). For the past couple of months, we’ve been working non-stop on our very own Remote Tank Monitor for Oil and Water tanks. 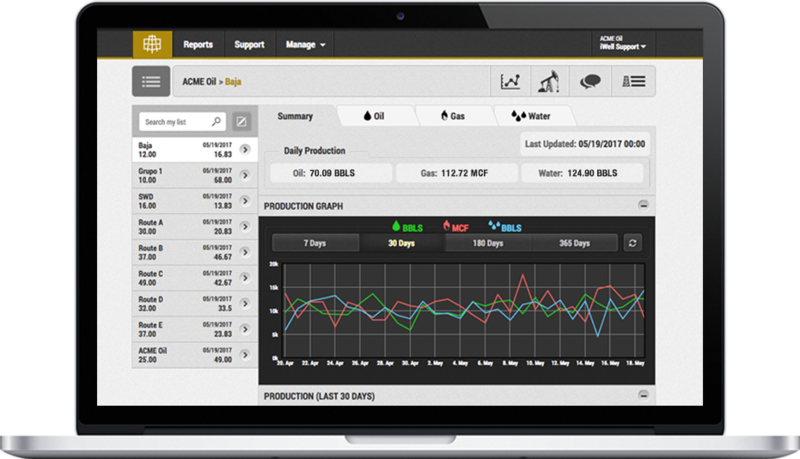 Built in the US, our monitors help operators reduce time spent on the field and data entry errors while optimizing your production sending automated alerts whenever a spill or leak takes place. When combined with iWell Pumper and iWell Reports, our Remote Monitors are a powerful operational asset that will make your life a lot easier! 2. Win an iPad Mini 4! Qualified Oil and Gas operators and Contract Pumpers are eligible to win an awesome iPad Mini 4! Why an iPad Mini? So that you can ditch those paper gauge sheets and go full mobile to easily capture your field production data. Stop by booth No. 93 at the KIOGA 80th Annual Meeting to hear about how we’re disrupting the Oil & Gas industry and how to win the iPad Mini. If you’re tired of going through stacks of paper gauge sheets month after month, run ticket receipts or sales tickets, you definitely need to consider to go digital. iWell’s mobile and web-based solutions allow both pumpers and office staff to recollect, analyze and present meaningful data to management with just a couple of clicks on their phones, tablets or computer. 4. This is one of the biggest events in Kansas for Independent Oil and gas operators – why would you miss it? You don’t want to miss Kansas leading energy conference and oil and gas event. 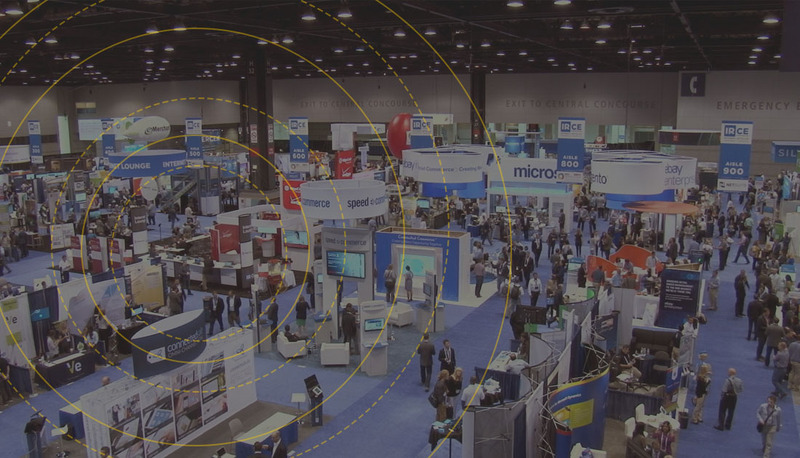 At the KIOGA conference you will learn from experts, attend insightful seminars, discussion panels and network with peers to solve the industry’s challenges – both familiar and new. Plus, you will get a chance to discuss with leading Oil & Gas partners and vendors – including iWell – at the event’s tradeshow.